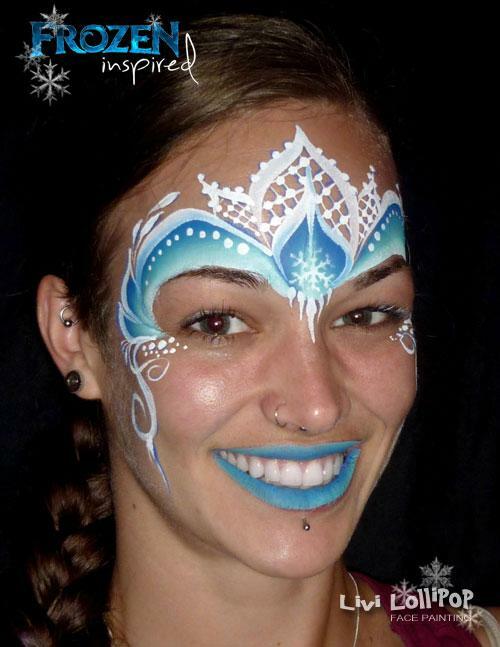 The best face-painting and balloon around for your children’s birthday party or wedding, christening, gala, festival, or even for a special Christmas party. 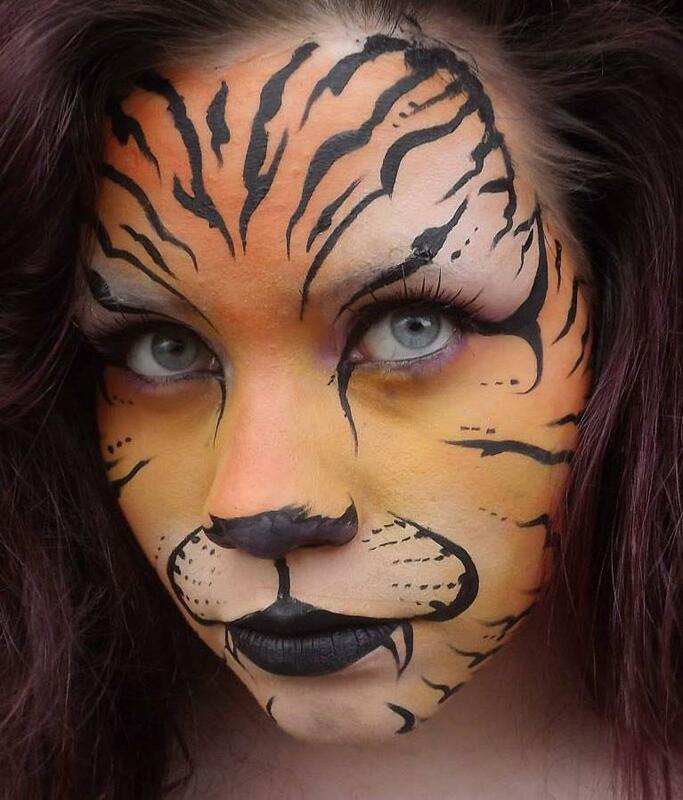 Make it an extra special day with the amazing professional artistic talents of these face-painters & balloon artist. 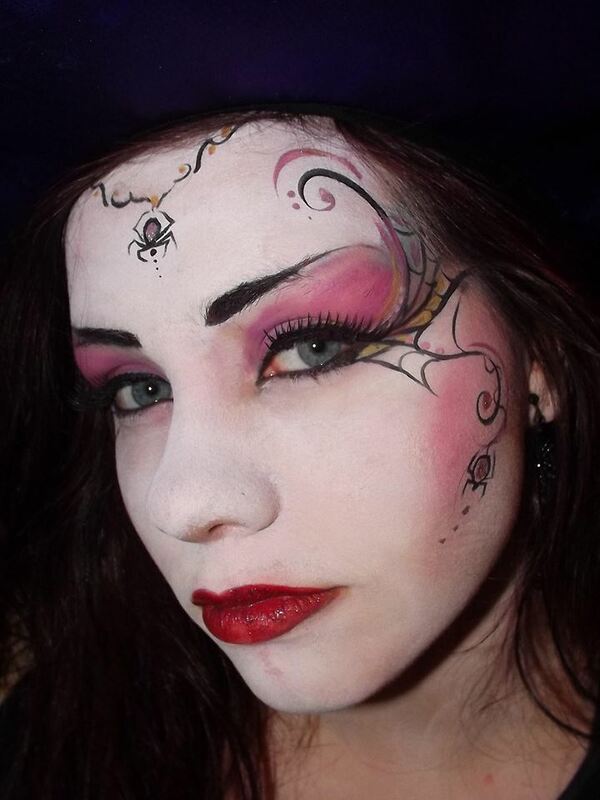 They also face-paint adults at some of the parties such as christenings etc. 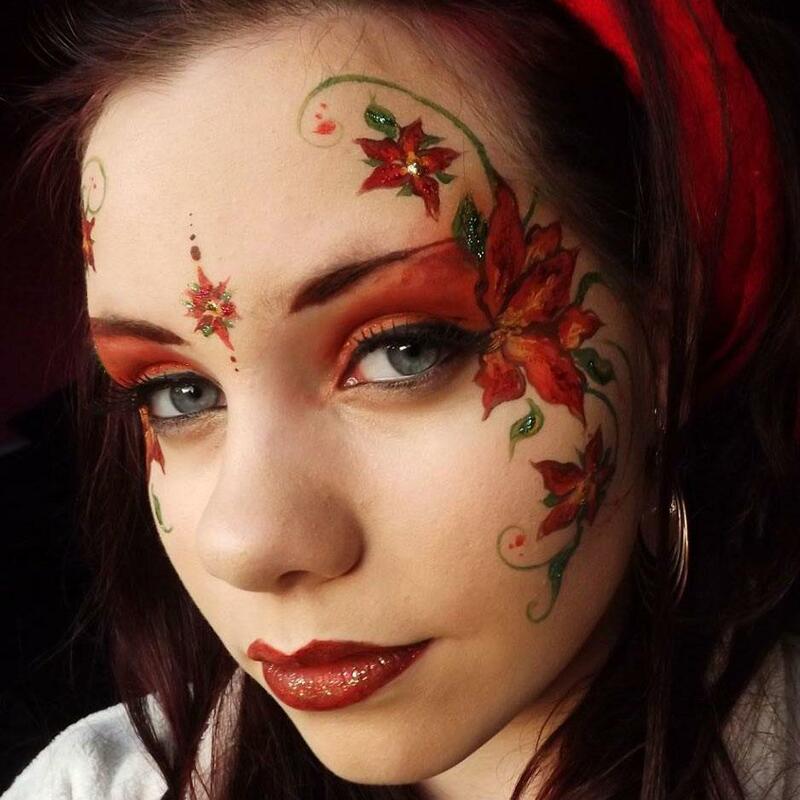 The Northern Light Artists, are known for their fabulously inspired face-painting & fun, fantastic balloon modelling. Children and parents everywhere are raving about the exceptional quality of the artistic face-painting that their team provides. 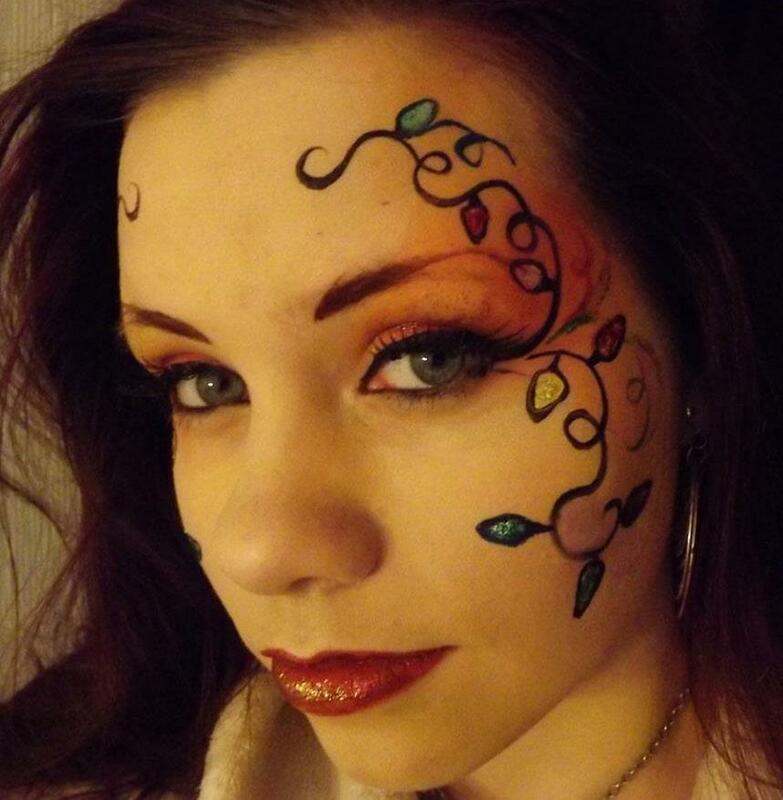 They also do “fancy dress” facial decorations for parties. Their novel shoulder tattoos, and even whole-sleeve tattoos, painted with face-paint and therefore removable, are causing a stir! 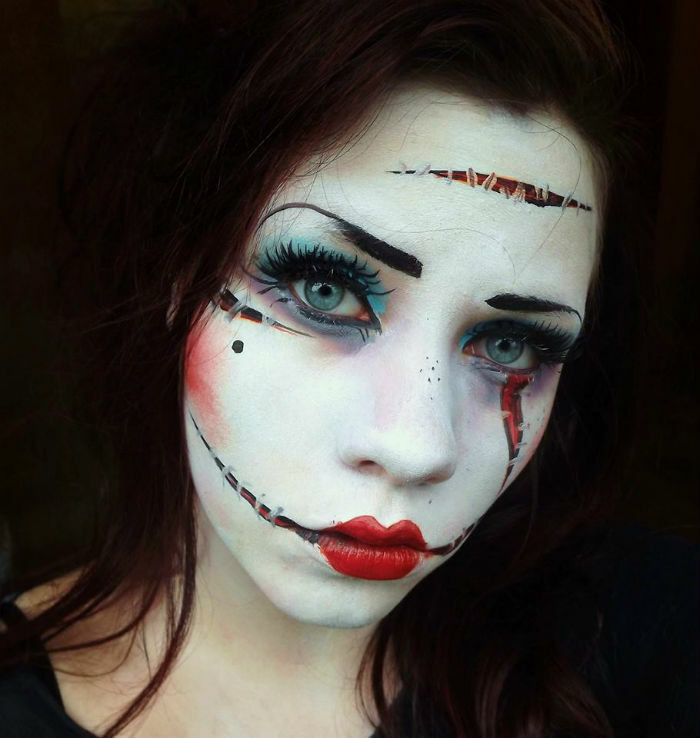 They are known for their Seasonal face-painting and balloon- modelling. For Children’s Birthday-parties they are often called upon to do themed events like Jungle themes, fantasy themes or Disney themes, or whatever is required. You will often find them adding some colourful inspiration at Birthday parties, Christenings, Weddings, Business celebrations (usually where children are present), Promotions, large super markets, Shopping malls, Highland Games, Light-up ceremonies and other fun events. On occasion they also dress up in costumes as part of promoting different businesses.